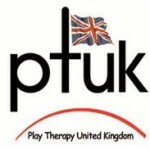 At Play Therapy Base we can offer clinical supervision to trainee and qualified Play Therapists, both from PTUK and BAPT. 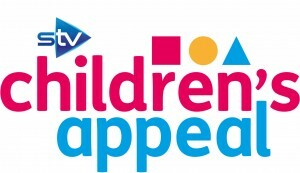 We can also offer support to professionals working with children who are distressed. We aim to offer space for play therapy supervisees to explore their practice within a supportive relationship, using creative techniques where useful. Our Supervisors offer support to explore practice skills, make sense of the child’s play and presentation, and look at the supervisee’s experience of the therapy. We also think through theory in relation to practice, and explore the practical issues related to practising as a Play Therapist. 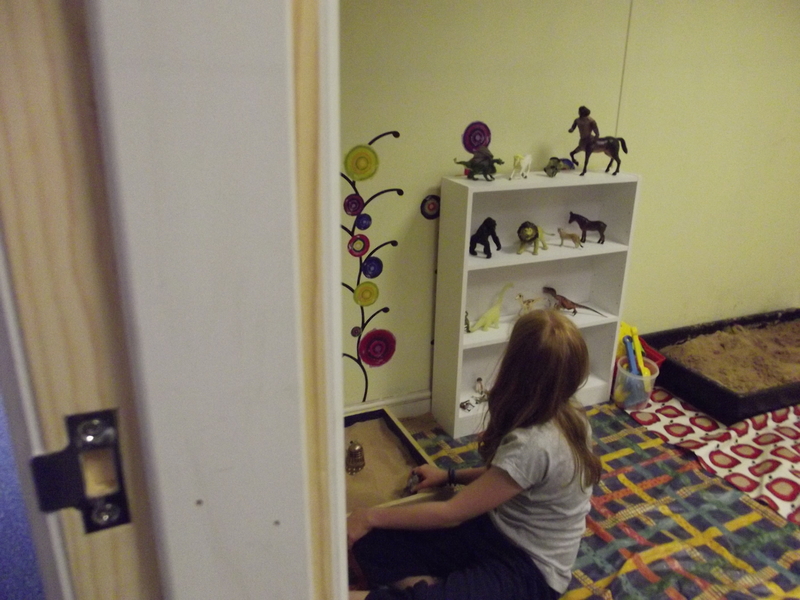 We can offer similar support to professionals working with children, either individually or in a group setting. Using creative techniques and talking, we hope to support professionals’ practice in their fields by thinking about children’s play and presentation in relation to their life experiences, useful theory, and professionals’ own experiences of working with their clients.